Nothing makes us happier at Tallboy than making our clients smile. So for this Christmas, rather than send out festive cards, we decided to make one of our favourite organisations really grin! Having worked with Age UK Richmond earlier this year and seen what fantastic work they do to help people ‘love later life’, we offered our time to make them a Christmas greetings video for their website. 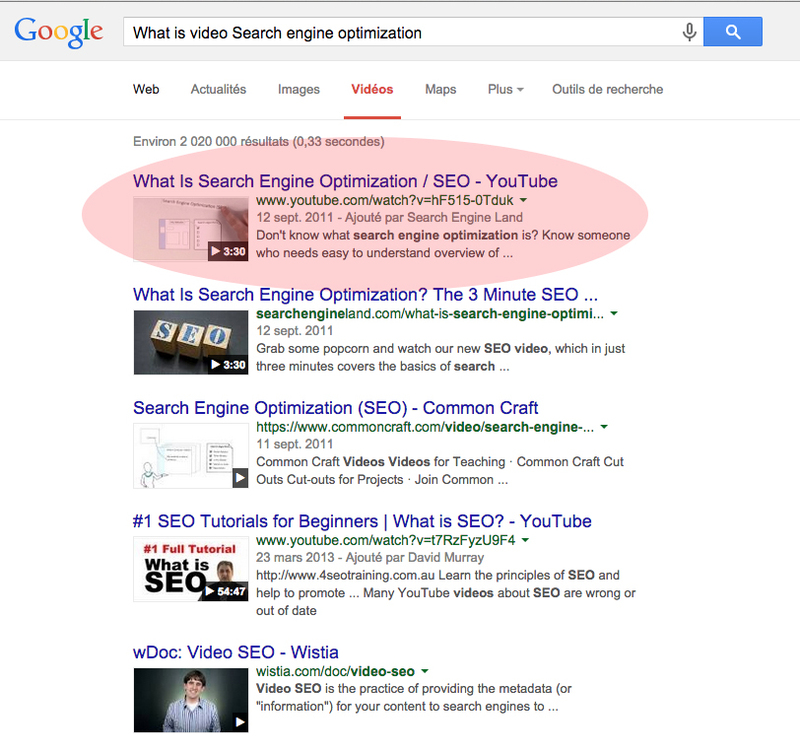 Did you know that videos posted on YouTube can actually rank on Google organic search results? (see image below). Many people would have heard of SEO (Search Engine Optimisation), where your website appears, ideally, on the front page of Google for a particular keyword search. But not many people have heard of Video SEO. The concept is the same, for certain keywords, your video will appear not only in YouTube (second largest search engine after Google), but can also rank in Google web searches.